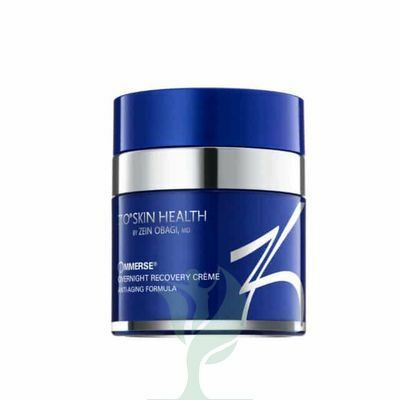 ZO® OMMERSE® OVERNIGHT RECOVERY CREME is an anti-aging skin moisturizer, containing ingredients such as retinol, ceramide, and herbal extracts. 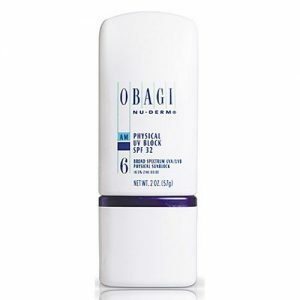 This overnight formula helps to repair and regenerate dry, aging skin. Doctors such as plastic surgeons and dermatologists may recommend Zo Ommerse Overnight Recovery Creme to their patients who have aging skin affected by dryness and wrinkles. This anti-aging skin cream can help restore moisture and repair skin for a smoother, more hydrated look. ZO® OMMERSE® OVERNIGHT RECOVERY CREME contains retinol, which helps to stimulate collagen production and skin renewal. This helps strengthen and thicken wrinkled skin for a more even skin tone. The skin cream also contains ceramide, soline, squalane, and shea butter, which work together to rehydrate the skin, creating a barrier that helps protect against water loss from the skin. The herbal extracts in this anti-aging cream, Canadian willowherb and evodia fruit, help to soothe and protect skin, reducing skin irritation and redness. Together, the ingredients in ZO® OMMERSE® OVERNIGHT RECOVERY CREME help reduce signs of aging such as wrinkles and dryness by moisturizing skin and stimulating collagen growth.